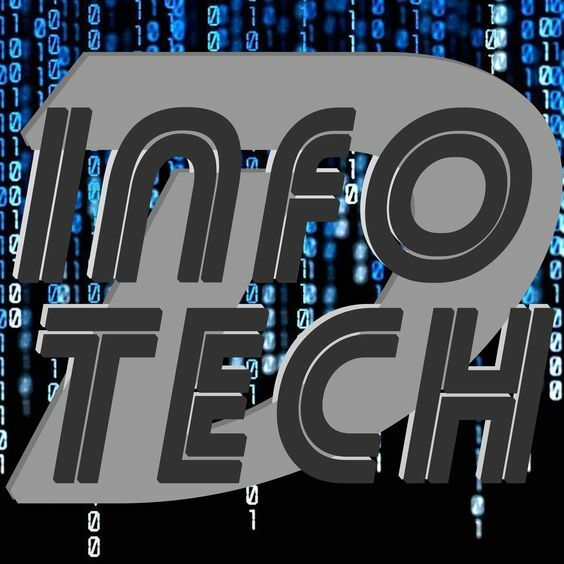 A new technology with all the above-mentioned features has been developed since 2001. By the time it has become much popular in the present as well. That technology is not anything else. It's the ‘WiMAX Technology' (Worldwide Interoperability for Microwave Access). By today, to get a speedy broadband connection & to provide internet access to the countryside, this WiMAX technology is being used heavily. Even millions of the crowd all around the world are accessing 4G broadband internet connections through this WiMAX technology. In the Asia Pacific, 29% of the broadband connections are being provided by this technology. The system developed to use this WiMAX technology is a combination of two parts. WiMAX Tower – It is also like a mobile connection tower. A WiMAX Tower can provide broadband internet connection to a wide area of 3000 Square miles. WiMAX Receiver – It is a small device with an antenna. There's a special module in it; a PCMCIA card. In some modern laptops, it comes as a built-in feature. In this system, a transmitter/ WiMAX tower is being connected with the Internet Service Provider (ISP) using cables and that tower can provide internet to its nearby area. Also, these towers can provide internet connection to the ‘backhaul towers’ placed straight-away to them through a wireless connection using microwaves. So, it shows that WiMAX towers provide wireless internet connection in two ways. 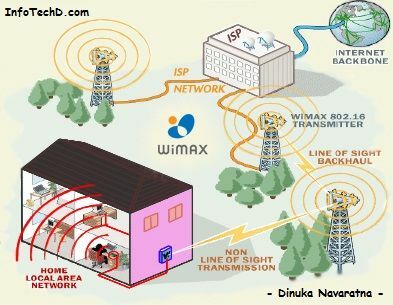 Line-of-sight Transmission – Any WiMAX receiver such as dish antenna & etc. situated in one straight line to the WiMAX transmitter tower. Non-Line-of-sight Transmission – In this method, any WiMAX receiver closer to the transmitter can access the internet through this WiMAX technology. Here you can use a special modem to receive the signals and distribute it to the other devices at your place through cables or connect the computers sprightly to the transmitter using a small antenna and build a straight connection between them. 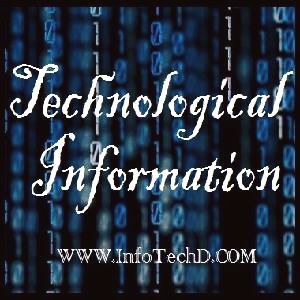 Data transferring through WiMAX technology is happening according to a Word Wide recognized standards and the terms of IEEE (Institute of Electrical and Electronic Engineering). In WiMAX technology, they’re using the IEEE 802.16 technology convention. So if there’s any data & information transfer system under IEEE 802.16 standard, it’s only the WiMAX technology. From the main center, it allows sharing data and information within 30 miles (50Km) in a high speed of 70 megabits using the microwaves in between 2GHz to 66GHz. 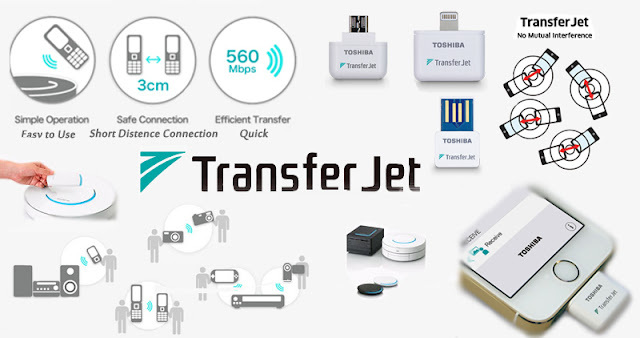 So this technology is most suitable for a Metropolitan Area Network (MAN) because of its ability to transfer data within a wide area using the WiMAX transmitter. Bluetooth is only useful within a small range of area of 100m which is most suitable for a Personal Area Network (PAN). The maximum distance where Wi-Fi is accessible is limited only to 300 feet distance, making it more suitable for a Local Area Network (LAN). Neither Bluetooth nor Wi-Fi is able to provide internet connection to a much wide area and therefore WiMAX is the best option. In a 1990th decade, scientists were working on discovering a new technology which is able to be used to share data within a wide area. At that time there were only two wireless broadband technologies being used as LMDS (Local Multipoint Distribution Service) & MMDS (Multi-Channel Multipoint Distribution Service). Among them, scientists understood that LMDS method can be developed much more and it is what that developed up to the IEEE 802.16 standard. 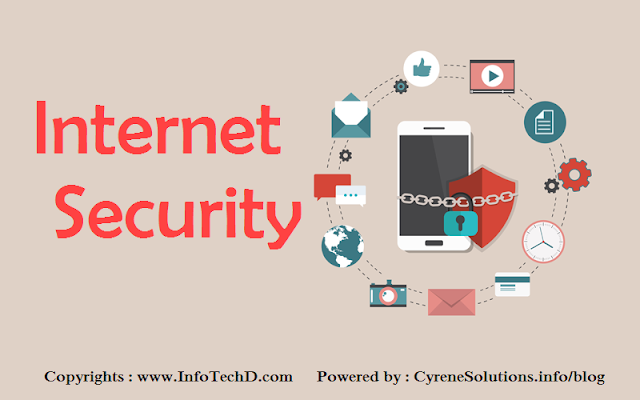 As soon as it developed as the IEEE 802.16 technology standard, a wise team was needed to keep the technology being developed and modified. 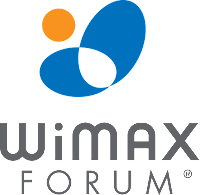 So I 2001, WiMAX forum (wimaxforum.org) was founded. 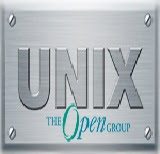 The name ‘WiMAX’ was assigned to the IEEE 802.16 standard by this forum.org. 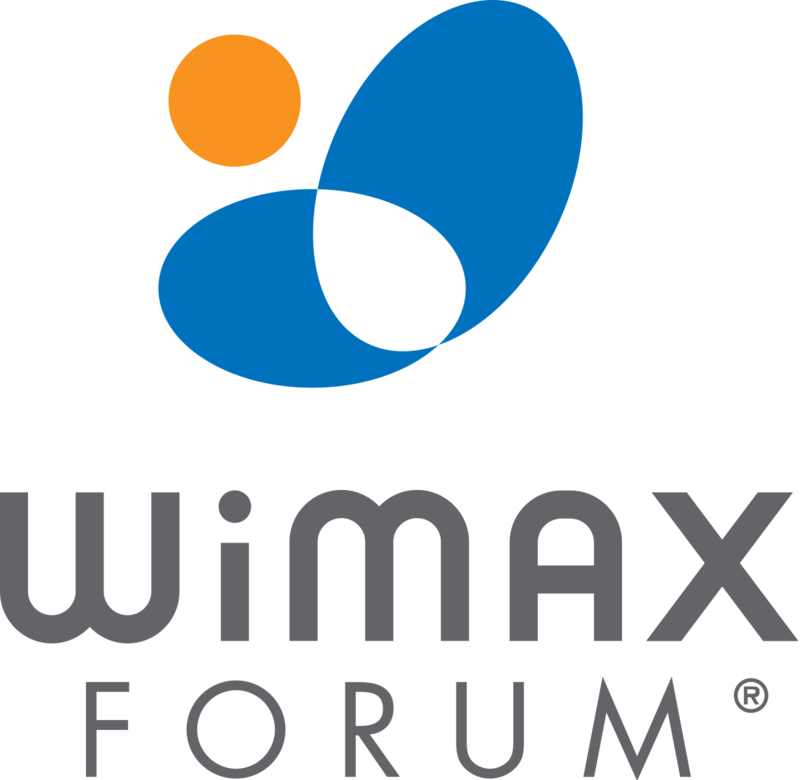 All the companies that produce devices and provide services connected to WiMAX technology are members of this wimaxforum.org. This association is being continued as a non-profitable organization while being so popular in developing technology standards nowadays. 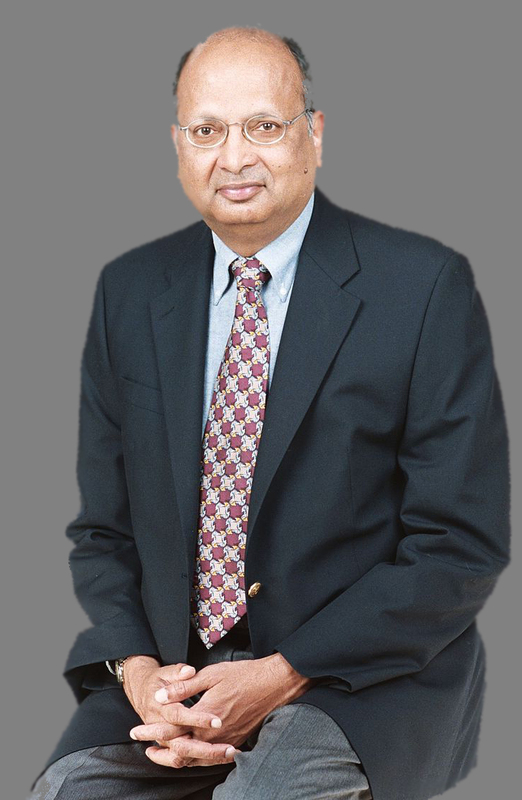 It was 'Arogyaswami Paulraj', an Indian Scientist who did the best finding while developing the LMDS technology to the WiMAX technology by introducing the MIMO Wireless Theory. Without that theory, there was not a single possibility to develop this WiMAX technology and that’s why Arogyaswami Paulraj is being respected as the Father of WiMAX Technology. Wimax sounds very interesting. It would be great if it's rolled out commercially. Great!! Thanks for sharing this, I am not a tech savvy person so this was very informative. I hope Wimax goes commercial!! How can we get this? I would love another internet option. You can get the access to WiMAX through the closest WiMAX service provider in your area. For further information you may contact the WiMAX service provider in your area. Thankyou! Indeed, WiMAX offers a high speed Internet connection. Here in Nepal, it was first introduced by Nepal Telecom. I have tested it myself, and works great. Thank you for sharing. This is good to know especially since I might be traveling to Nepal soon. I didn't know much about WiMax before this but had heard about it. 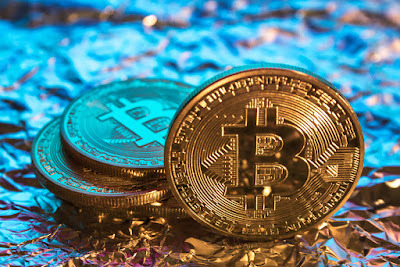 This article was very insightful. Thank you! It still blows my mind that so many areas around the world don't have access to internet service. Do you think that Wimax can help to improve this? Or do you see it still mainly benefiting urban centres and developed nations. Great info! Never heard about WiMax. Is it in Nepal only? But I think it offers high speed connection as well. Thanks for sharing! Very informative! No. It's not only in Nepal. It's almost all over the world today. Simply search for the closest WiMAX service provider in your area. Thankyou! I am not so technical person, but whichever that could provide me faster internet is what will i chose. I this WiMax will do the job. Wow such a great topic! Thank you for these useful tips, I'm so clueless when it comes to things like this!